If you run a charity or a non profit, you could be missing out on considerable extra funding. Some reports online indicate that charities may be missing out on as much as £600m in additional funding. This is down to not adding gift aid to donations. In this article we will walk you through the process of Gift Aid, what it is and how to claim it. 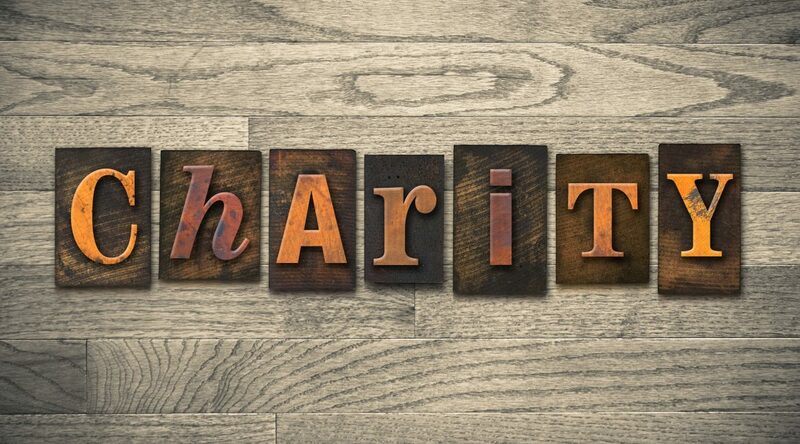 HMRC registered charities can can reclaim tax on donations made by UK taxpayers, this is known as ‘Gift Aid’ and adds an extra 25p to every donation received. 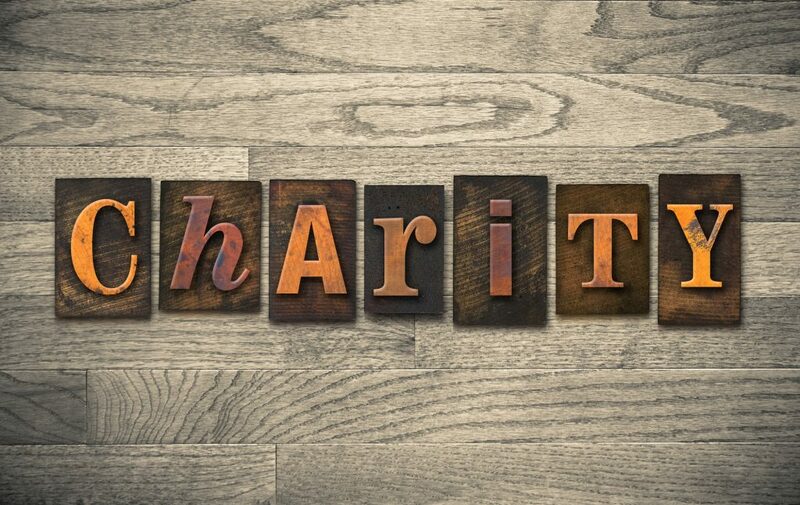 A lot of non profits a re still unaware of Gift Aid but now is the time to implement it into your donations, the current economic climate is a tough one meaning every little extra really does help and over time, those extra donations could really help with funding important projects. By way of example, you are gifted £100 by by a basic rate taxpayer. This donation, under the Gift Aid scheme is considered net of tax. Gift Aid, the gross value of the donation becomes £125 and your charity is now able to claim back £25 tax from the government. This hasn’t cost your donating taxpayer any extra, they still paid £100 but you received £125 in total. Gift Aid donations can help to increase your allowance tax if your total income is above the ‘abatement’ threshold for personal income tax withdrawals which could, in turn potentially save up to 40% on your non savings income. You may also be able to reduce liability to high income child benefit charge if you earn between 50-60,000 per annum. One way to do this would be to elect a (Gift Aid) donation to be treated as paid in the last tax year. In order to do any of this, the first thing you will need to do is register your non profit organisation with the HMRC. You may already be registered with the HMRC. If you have taken ownership of a non profit organisation, the previous owner may have already registered for Gift Aid. You can find out by checking to see if your charity has a HMRC reference number. The number should be made up of two letters and five digits. In case of doubt, you can contact the HMRC on 0300 123 1073 for support and enquiries. If you are not registered, you can register for an online Government Gateway account. Once you have filled out the online form, you will be provided with a user ID and given the option to set up a secure password. Your Charity/Non Profit Bank Account Details & Financial Accounts. Details Of Two Trustees Including National Insurance Numbers & Dates Of Birth. Your Charity’s Registration Number e.g. Your Charity Commission Number. A Full Signed Copy Of Your Charity’s Governing Document. On the next page, click on ‘Charities- for Gift Aid repayment claims’, click ‘Yes- we have an HMRC charities reference’ then fill out the online form on the next page (Enrol for charities service) with your HMRC charities reference, Postcode, the last four digits of your organisation’s bank account or your customer account number. Once you have completed the entire process, the activation code for Charities Online access will be sent to you by post. Activate the code and you are ready to submit Gift Aid forms. For each individual donor, you charity will need to have a signed Gift Aid declaration form. Templates can be found on the HMRC website and can be tailored to suit the needs of your organisation. If you run a small organisation, a spreadsheet should be enough to record your Gift Aid donations, otherwise for larger charities and non profits, it might be worth considering fundraising database software. Our specialists at Numerion can help you get set up with Gift Aid donation records using the best software. We can take the pressure of accounting for Gift Aid donations off of your hands and into the hands of trustworthy and reliable professionals. With your accounts being taken care of by our experts, you can focus on the important work of empowering and supporting your community through your charity. We can submit your Gift Aid return form on your behalf so you don’t have to worry about it being on time. We will process your data in a timely and efficient manner leaving no gaps and ensuring you get the best possible return from your Gift Aid declarations and helping you to make savings on income tax. If you need help and support getting set up to receive Gift aid donations, we will do the heavy lifting, get you set up and ready to receive Gift Aid and help you stay on track with the reporting and accounting side of your donations. We’re just a phone call away and ready to help!